Summer is G&T season, so there’s no better time to learn about this most fashionable spirit. 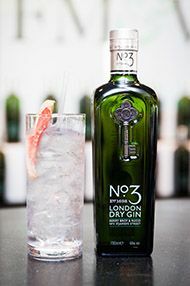 We’ll start with a gin and tonic, before diving in to learn about the history of gin, from its origins as Genever and Old Tom to its (re)incarnation as anything from a light, delicately flavoured and floral spirit to a robust and spicy drink. We’ll end with a look at gin cocktails. Homemade bar snacks will be served. 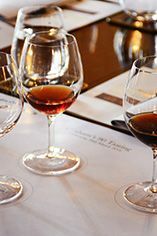 Hosted by Barbara Drew MW, Wine and Spirit Education Specialist.